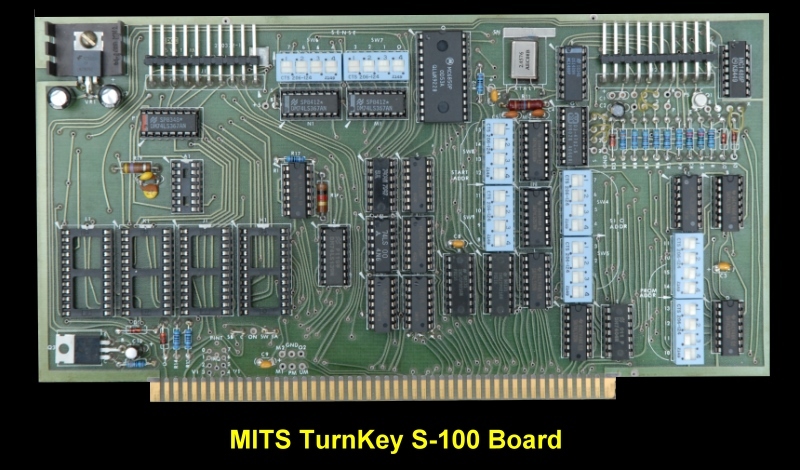 This board was designed for the for the ALTAIR 8800B which did not have a front panel of switches to control the board. The Turnkey Board includes miscellaneous circuitry controlling the operations of PROM, I/O Channel, Sense Switches, Front Panel and Auto-Start logic. Detailed information on logic and operation of each is shown int the manuals see here and here.